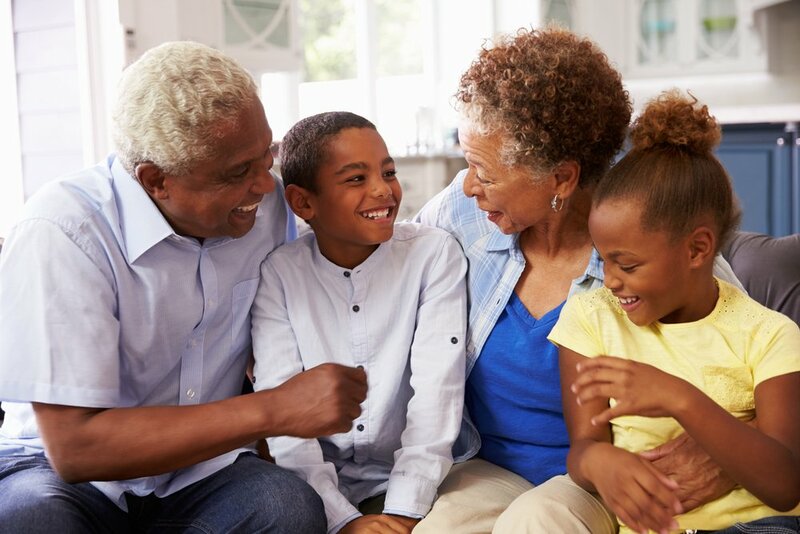 If you are a citizen or permanent resident in Canada over the age of 18, you can sponsor a parent or grandparent in their efforts to gain permanent residency. In order to qualify for this program, you will need to be able to financially support your parent or grandparent. You will be responsible for them from the time that they step foot on Canadian soil. This includes catering to their basic needs such as housing and food. As a sponsor, it is essential that you ensure that your sponsored family member does not claim social assistance from the government. The sponsor and sponsored person must both meet certain requirements. This includes the sponsored person passing their medical examinations and background checks. The sponsor and the sponsored relative must sign a sponsorship agreement that commits the sponsor to provide financial support for the sponsored person for up to 20 years. Potential sponsors who live in Quebec must also meet Quebec’s immigration sponsorship requirements after Immigration, Refugees and Citizenship Canada (IRCC) approves them as a sponsor. What Disqualifies You as a Sponsor? The IRCC will perform thorough background checks to ensure you do not possess any of these factors that disqualify you as a sponsor.